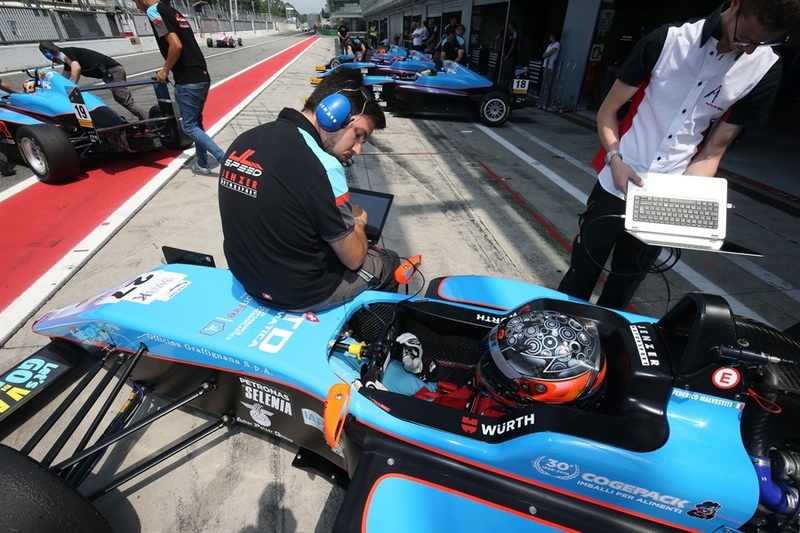 01/06/2018 – 28 drivers participating to the two free practice sessions at Monza Circuit, and it is the home driver Federico Malvestiti (Jenzer Motorsport), who reaches the track simply with his bike, to set best lap times in both sessions, with a great 1:53.737 in session 2. Second is Championship leader Enzo Fittipaldi (Prema Theodore Racing), only 20 thousands of a second from best time, followed by team mate Olli Caldwell, third in the Championship, with 1:53.777, fourth Finnish William Alatalo (BWT Muecke Motorsport) with 1:53.835, forth Mexican driver Javier Gonzalez (Jenzer Motorsport), with 1:53.843, and sixth, second in the Championship, Leonardo Lorandi (Bhai Tech Racing), with 1:54.157. 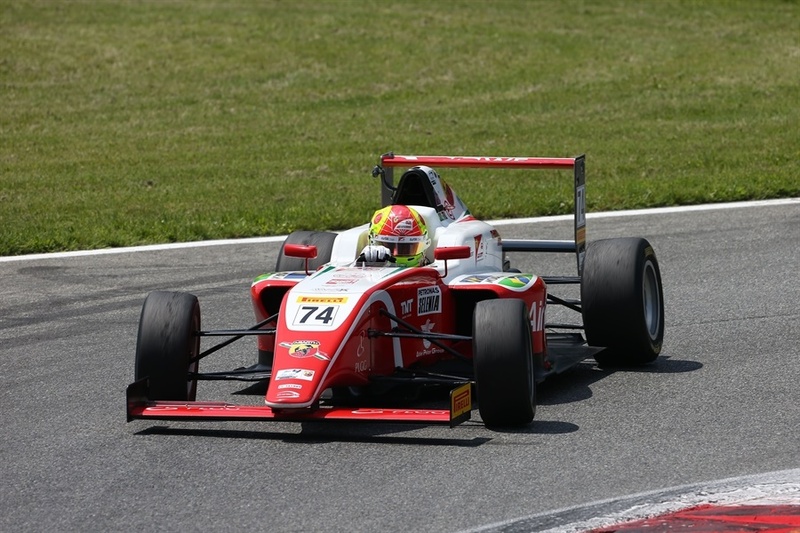 Strong absent among the Rookie drivers, the Trophy leader Gianluca Petecof (Prema Theodore Racing), who has not been able to participate due to precautional needs after an accident in a team test session. Best lap time has been set by Krutten (BWT Muecke Motorsport), with 1:54.307, followed by Jack Doohan (Prema Theodore Racing), with 1:54.320, Petr Ptacek (Bhai Tech Racing), with 1:54.706, fourth Marzio Moretti (BVM Racing, 1:54.885), fifth Oliver Rasmussen (Jenzer Motorsport, 1:54.952) and sixth Anthony Famularo (Bhai Tech Racing, 1:55.008). First absolute laps for the first Arab girl driver in history, Amna Al Qubaisi (Prema Theodore Racing), who until today had only known the track thanks to the simulator. 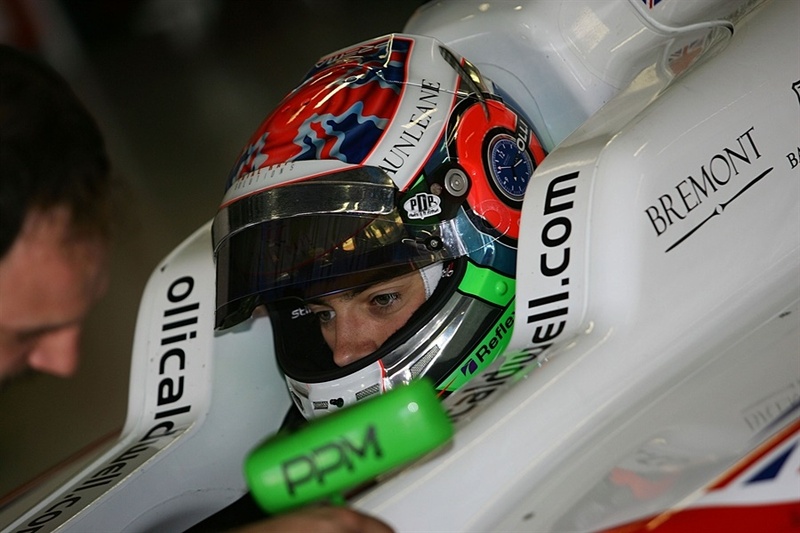 The improvement between session 1 (1:57.460) and 2 (1:56.612) has been anyway good. For all drivers, as always, there will be time to be faster and gain experience during the racing weekend, thanks to two qualifying sessions and three races. Initially expected to race, team KDC Racing finally was not present. Tomorrow at 9:00 qualifying practice 1 and at 9:25 qualifying practice 2, while in the afternoon start of race 1 will be at 14:00. Sunday race 2 will start at 9:00 and race 3 at 14:50.